Availability: Expected to be available April 29, 2019. Subject to change. Pre-order now! 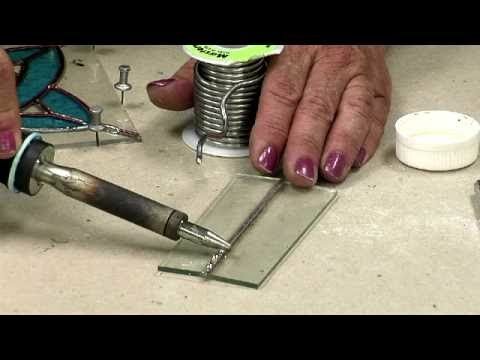 Finish any copper foil project like a pro! 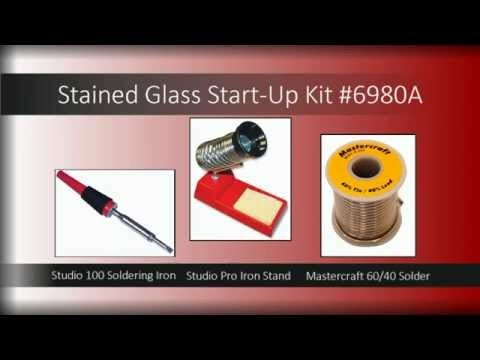 Our Foil Finishing Kit includes all the essentials for a perfect finish, at a special discount price. 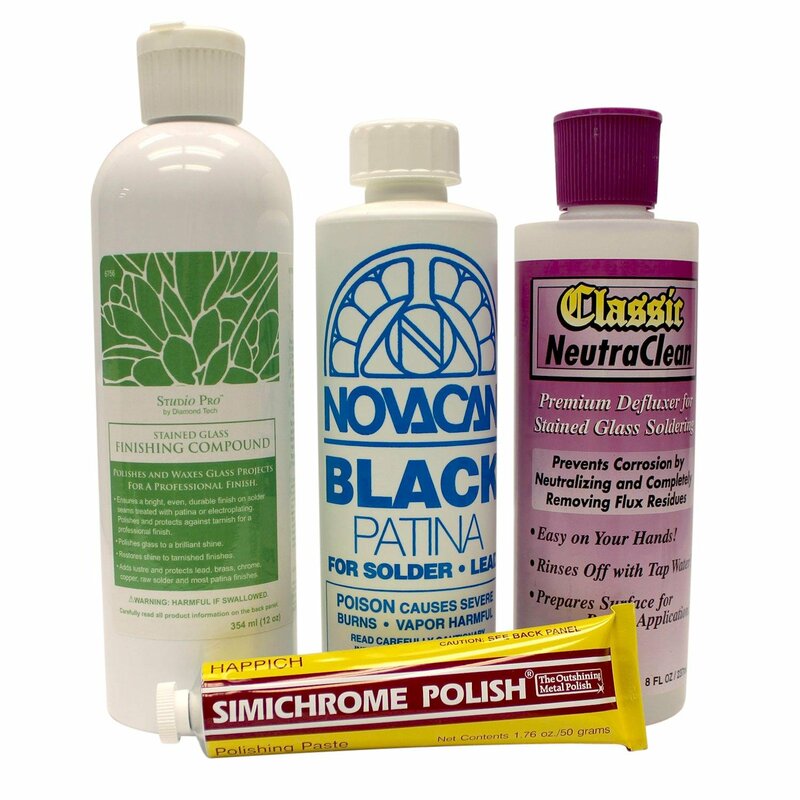 Simichrome Polish adds a bright, protective film to solder, lead, zinc, brass or any metal. Black Patina for Lead and Solder turns lead or solder to the same dark color that occurs naturally over time. Use CJ's to remove oily flux after soldering and you'll prevent discoloring and oxidation that may occur with time. Flux remover is absolutely safe to use: non-toxic, non-abrasive, non-flammable and water soluble. This item cannot be shipped air. Cons : maybe you won't use everything right away but will have them when you do.